Blended family life takes work. It's not easy managing 7 schedules (3 children and 4 parents) and lots of activities into 2 weekends a month. In order to have a smooth transition between homes, lots of communication and scheduling is involved. My main goal is that the three children are comfortable and feel safe, whether they are in our home or the other parent's homes. I like for everyone to always feel connected to each other. The most important way to feel connected to each other is to spend time together. Every other weekend, when we are all together, we make time for each other. We attend all extra curricular activities together, as a unit. We go to the park, we go to the movies, we play board games, everything together. JC and I do not plan a date night or attend anything that we can't all go together. We make sure to dedicate ourselves fully to our family. When a couple splits, the children are always the ones that get the short end of the stick. All of a sudden, their lives change and their family structure changes. This is hard on children and can affect their schoolwork. One big way we stay connected, as a family, is to put education first. We are involved in every aspect of all three children's schooling, from uniforms to homework to extracurriculars. Adrian lives with us so helping him is easy but since Amberly and Gian lived most of the time with their mom, we have needed to get more creative. First, we always go over the week's schoolwork and homework when they come over. 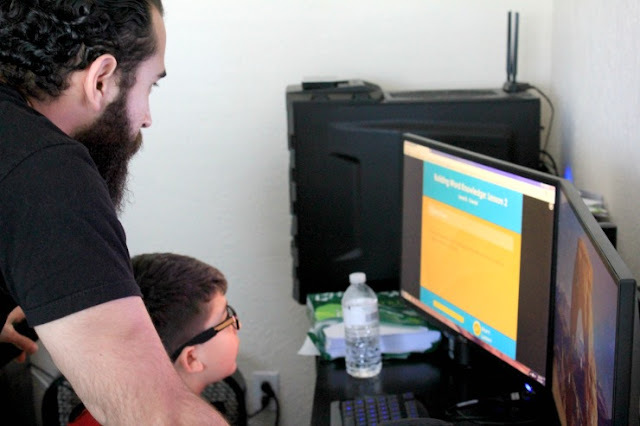 They always have computer work and we make sure that is completed before they go back to their mom's house. But what about during the week? They need help with their homework and JC came up with a great solution. Every night at 7:30pm, the kids log onto their computer at home and JC gets on his phone and they video chat. The kids know that their homework has to be completed by this time and while they are chatting, they ask JC questions and review for exams. This has helped the kids immensely. They are more prepared for school and they get to "see" each other every day! 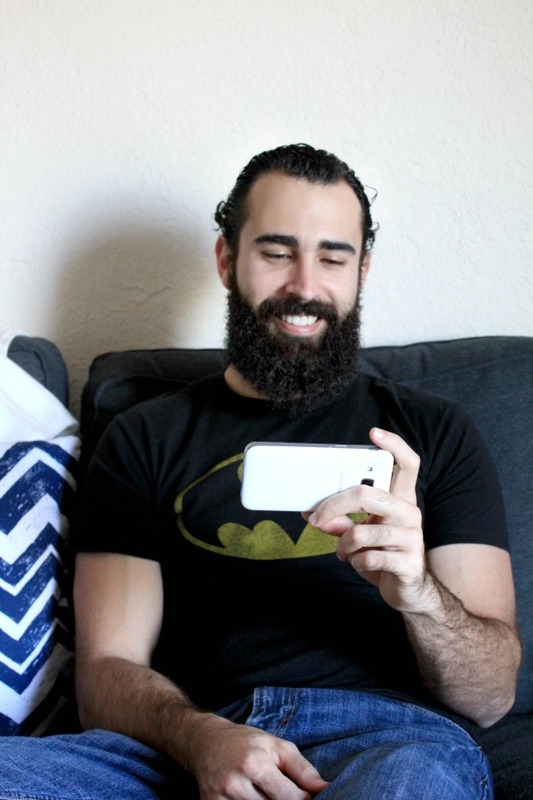 Video chatting uses lots of data so we knew we needed to up our phone plan to accommodate this. 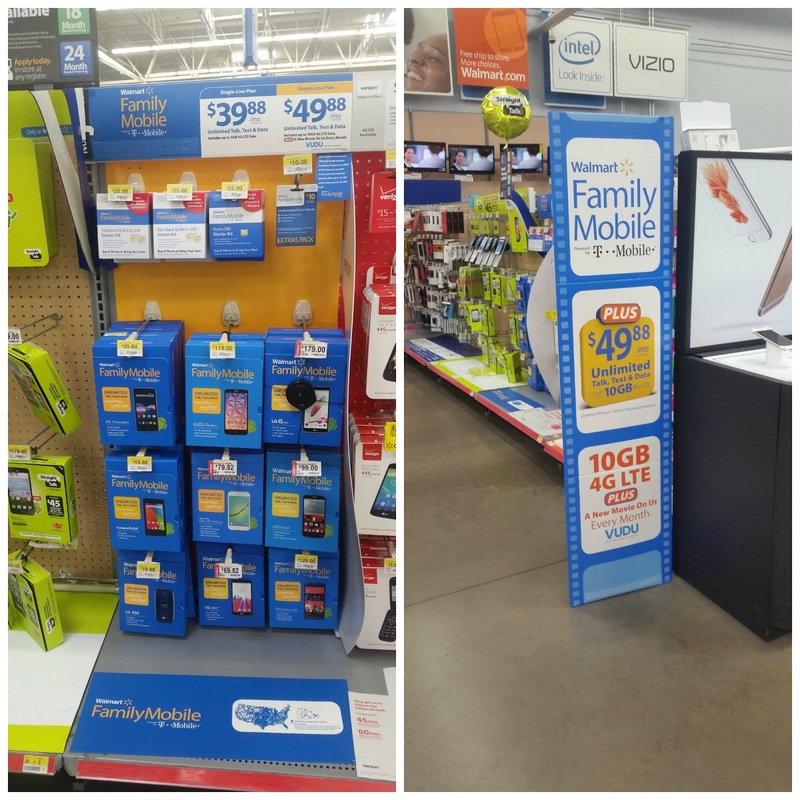 While we were strolling through Walmart the other day, we saw a sign for their Walmart Family Mobile Service and decided to check it out. After some research, we found out that we could get a newer phone (on rollback pricing, so under $100) and monthly service, that includes Unlimited Talk, Text & Data, which includes up to 10GB of 4GLTE, plus a free movie on VUDU every month, per line for $49.88. It's a great deal for us. It's a little cheaper than what we were paying previously and the service includes a movie every month.We watch lots of movies with the kids and this can really get expensive so a free movie every month rocks! We watched our first movie on our SmartTV and it was so easy. We can also watch the movies on our laptops or tablets. Convenience is everything for families! 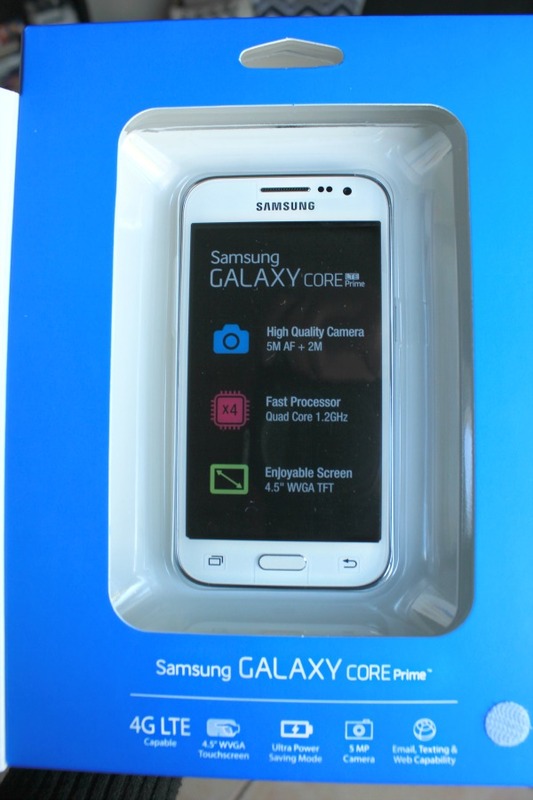 JC purchased the Samsung Galaxy Core LTE Prime for only $79.92. 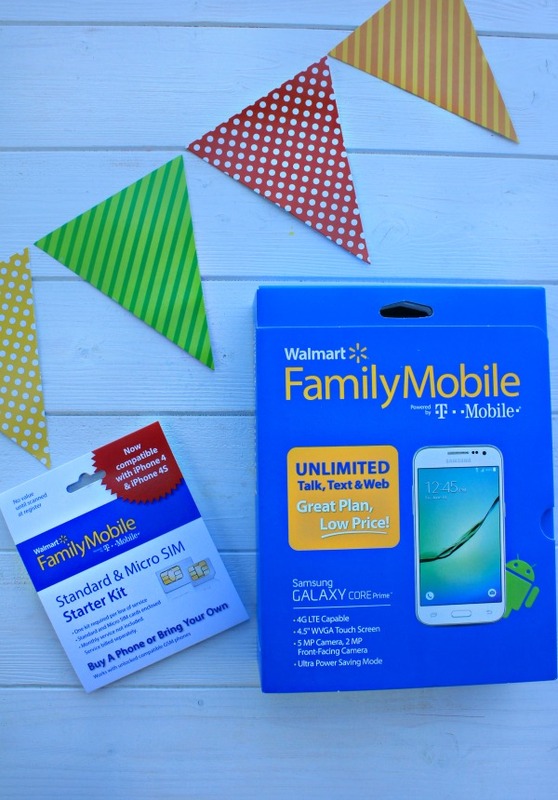 Yup, a Samsung Galaxy for under $100!! It's tax refund time and a good time to upgrade your phone but spend your refund wisely. 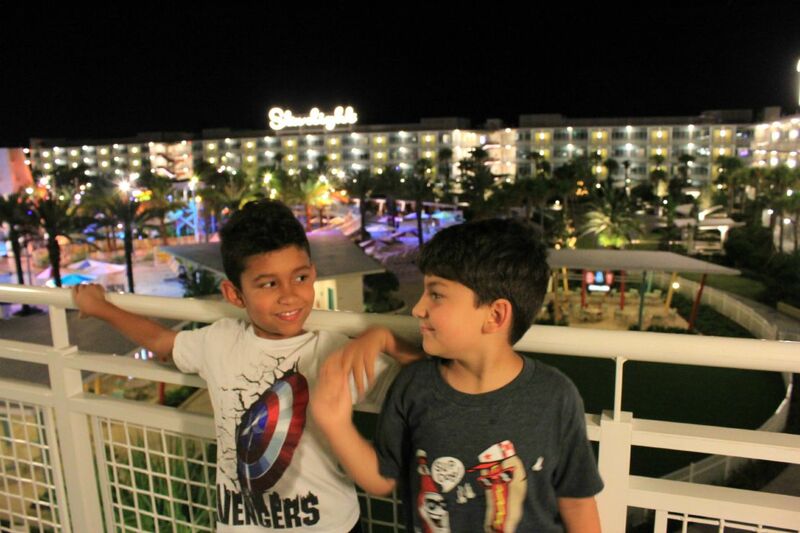 Spend some on a phone and use the rest for a family vacation!! He is super excited to be able to chat tonight using his new phone! Another way blended families can stay connected is to have a family hobby. Something everyone is interested in and can do together. Ours is flying kites. 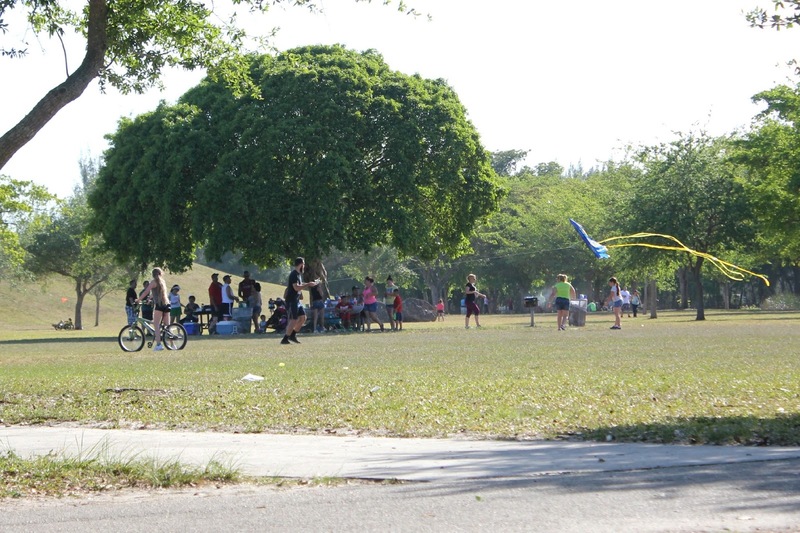 The kids really enjoy learning how to fly kites and it also gets them outside and playing which is super important to me!! Hobbies don't have to be expensive, the ultimate goal is to do something together. The kids also need to bond on their own. Four years ago, we introduced three very different children to each other and asked them to become siblings. Boy, has that been an adjustment!! They have argued, fought, ignored each other, annoyed each other, played together, defended each other and ultimately have learned to love each other. It's been a long process but now they consider each other siblings, not step-brothers and stepsisters but just "my brother" or "my sister." Lastly, blended families can stay connected by communicating with each other. Keeping the lines of communication open builds trust and shows support. Al three kids know they can come talk to me about anything and I will be honest with my answer. They know I will listen openly without judgment. They need to feel secure and just listening helps more than you can just imagine. I am not here to judge any other parent, I'm here to help. I think this last piece of advice helps any family situation, not just blended families. 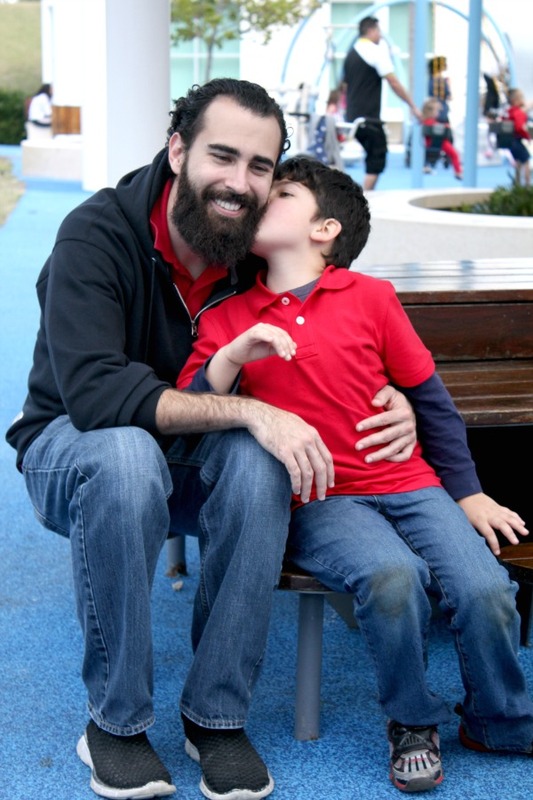 Remember, that if you listen to your kids, without judgment, when they are young, they know they can trust you and they will come to you when they are older with way more serious problems that you are going to want to know about. Keep those lines of communication open!! 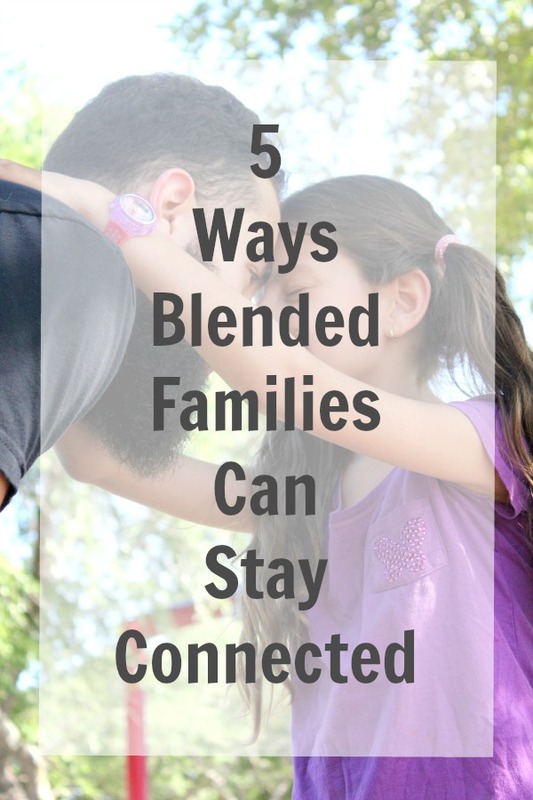 Is your family a blended family? How does your family stay connected?